Kelsey Snell is a congressional reporter for NPR. She has covered Congress since 2010 for outlets including The Washington Post, Politico and National Journal. She has covered elections and Congress with a reporting specialty in budget, tax and economic policy. 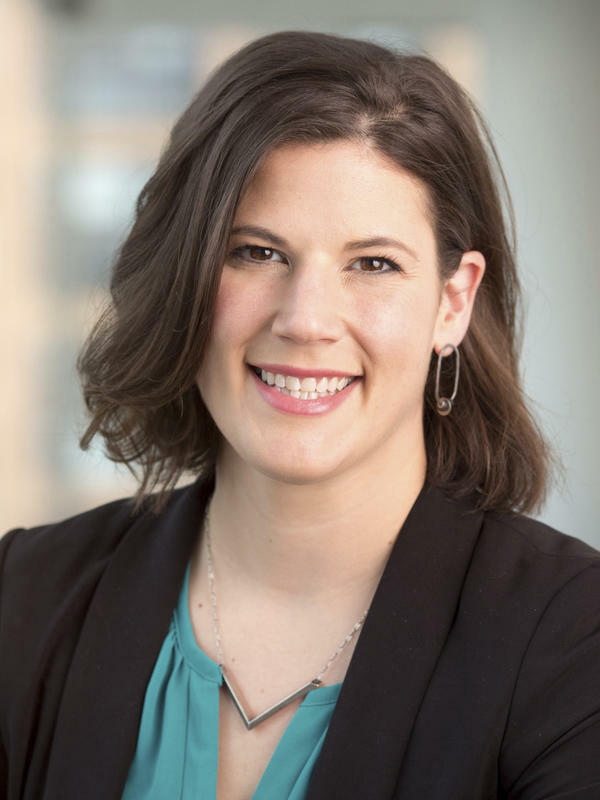 She has a graduate degree in journalism from the Medill School of Journalism at Northwestern University in Evanston, Ill. and an undergraduate degree in political science from DePaul University in Chicago. 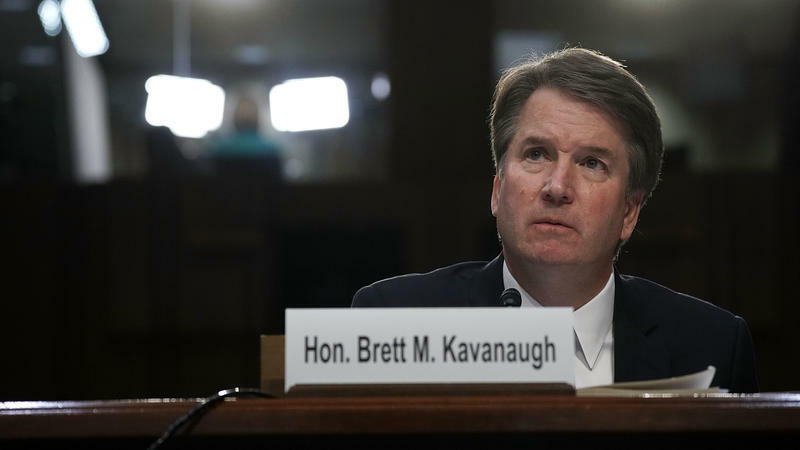 Brett Kavanaugh's nomination to the Supreme Court cleared a key procedural hurdle in the Senate on Friday, and his confirmation now seems all but certain, after a key swing vote, Sen. Susan Collins, R-Maine, declared her support in a speech on the Senate floor. 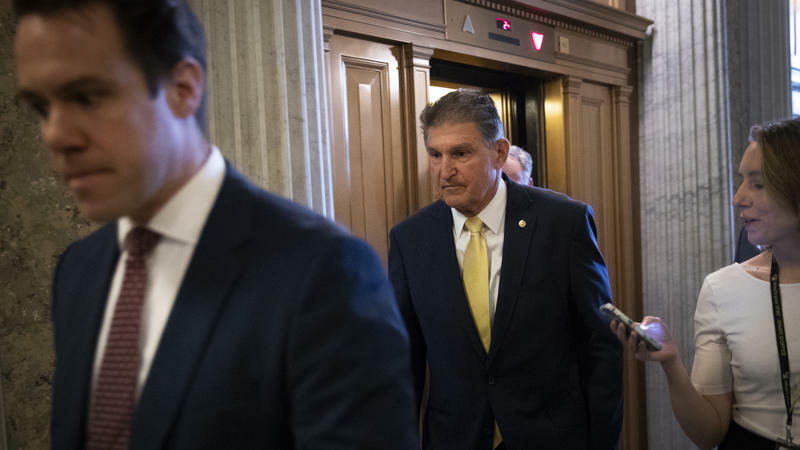 Moments after Collins completed her remarks, Sen. Joe Manchin, D-W.Va., announced in a statement that he too will support the nomination when it comes up for a final vote. That final vote is expected as soon as Saturday. 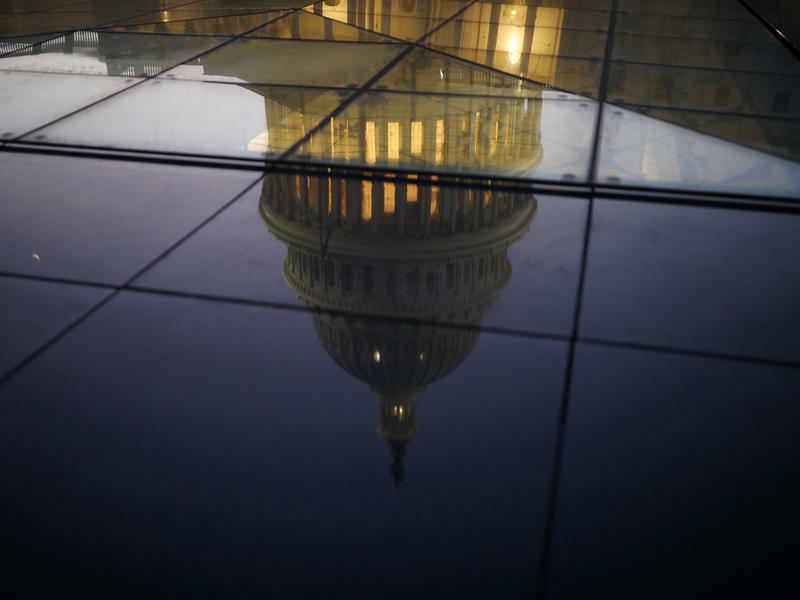 The House voted 361-61 to approve a spending bill to avoid a shutdown threat until early December. President Trump has said he plans to sign the legislation. 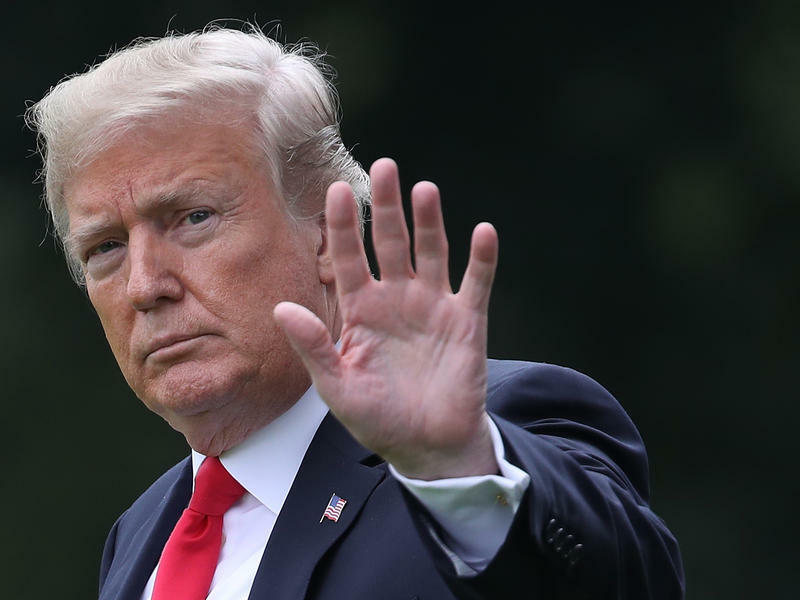 The legislation also includes a full year of funding for the Departments of Defense, Labor and Health and Human Services and a short-term extension of the Violence Against Women Act; but it has no new money for Trump's proposed wall with Mexico. 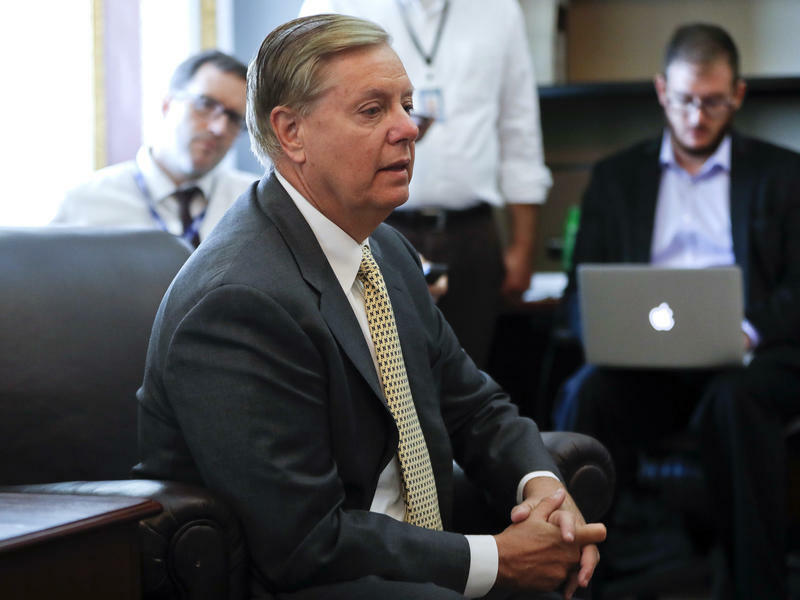 Sen. Lindsey Graham doesn't want to replace his best friend, Sen. John McCain — he wants to lead a march in McCain's footsteps. Senate Majority Leader Mitch McConnell, R-Ky., on Tuesday delayed efforts to rename the Russell Senate Office in honor of Sen. John McCain by creating an official group to vet a variety of memorial options. McConnell announced plans for the bipartisan committee just days after Senate Minority Leader Chuck Schumer, D-N.Y., first suggested renaming the building to memorialize McCain, who died Saturday at 81. Republican reaction to the Schumer proposal was mixed, even as Sen. Jeff Flake, McCain's fellow Arizona Republican, signed on as a co-sponsor. 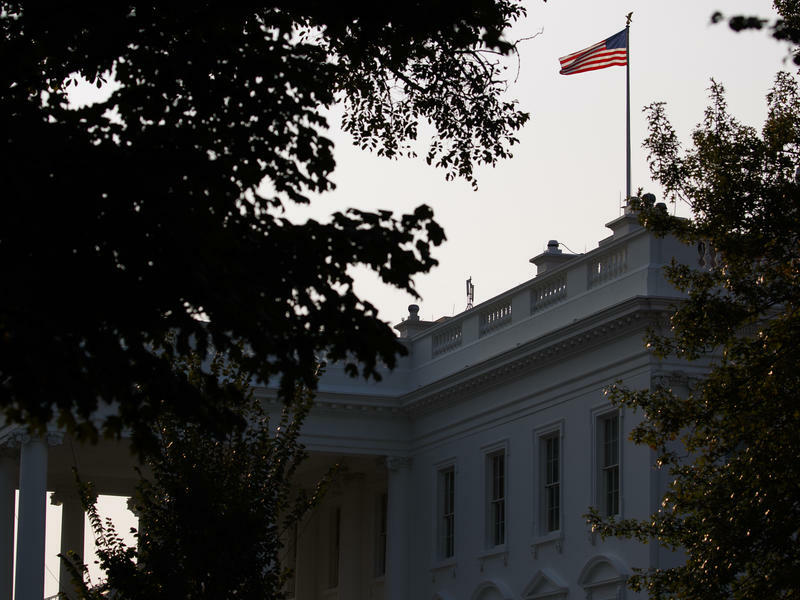 The beginning of the national memorial for Sen. John McCain, R-Ariz., has been marred by a fight over a sign of public respect, as President Trump initially avoided issuing a proclamation to lower flags to half-staff at all federal properties in McCain's honor. 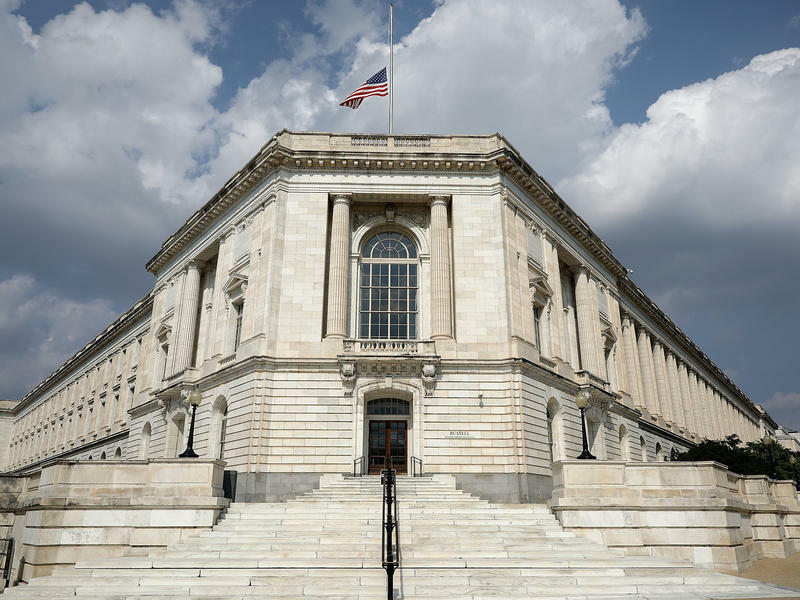 Flags were lowered at government buildings across Washington and across the country Saturday evening after McCain died, as is standard practice for a sitting member of Congress. 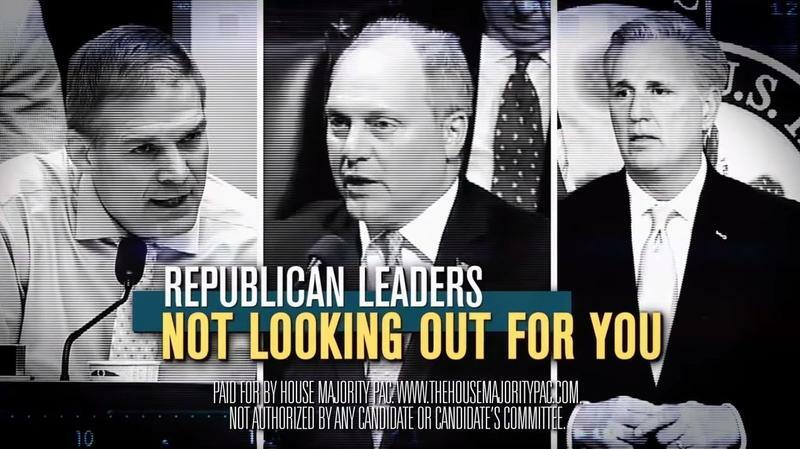 A prominent outside group supporting House Democrats is out with a new ad attacking top House Republican leaders as a scandal-plagued trio following in the mold of disreputable party predecessors. The new ad, called "Answer," opens with old news footage of former Speaker of the House Newt Gingrich while a menacing male voice says, "They've shut down the government," before reminding viewers of unsavory moments for each of the three Republicans vying for the top House leadership spots. 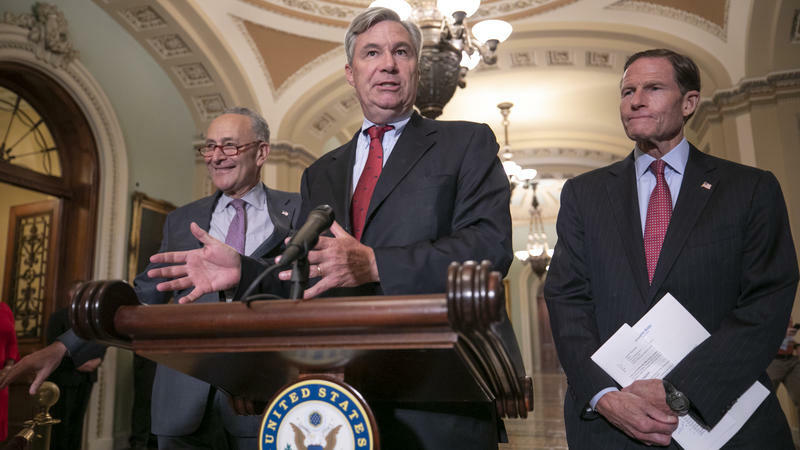 Senate Democrats threatened to sue the National Archives to obtain documents from Supreme Court nominee Brett Kavanaugh's career as a White House official during President George W. Bush's administration. Senate Minority Leader Chuck Schumer, D-N.Y., told reporters Thursday that Democrats will file a lawsuit if the National Archives does not respond to their Freedom of Information Act request. The suit is a last-ditch effort to obtain the documents ahead of confirmation hearings set begin Sept. 4. 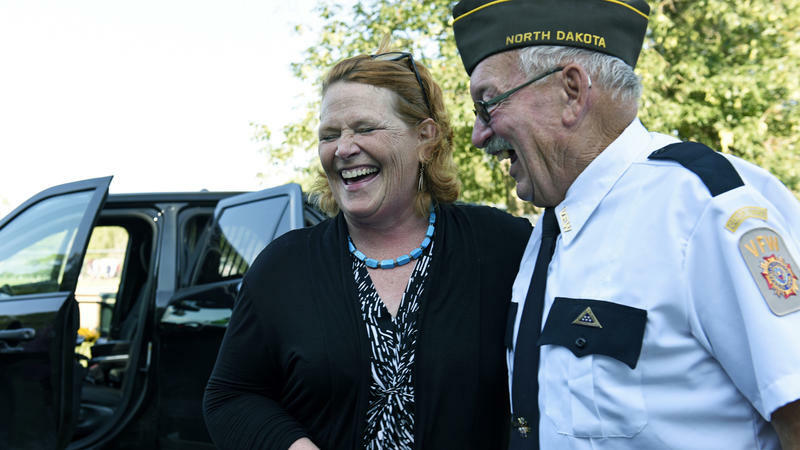 North Dakota Sen. Heidi Heitkamp is one of the most vulnerable Democrats running for re-election in this year's midterm elections. Her future may depend on how closely she can align herself with President Trump without angering members of her own party. Heitkamp must walk that fine line because she's campaigning in a state that went for Trump by more than 35 points in 2016. 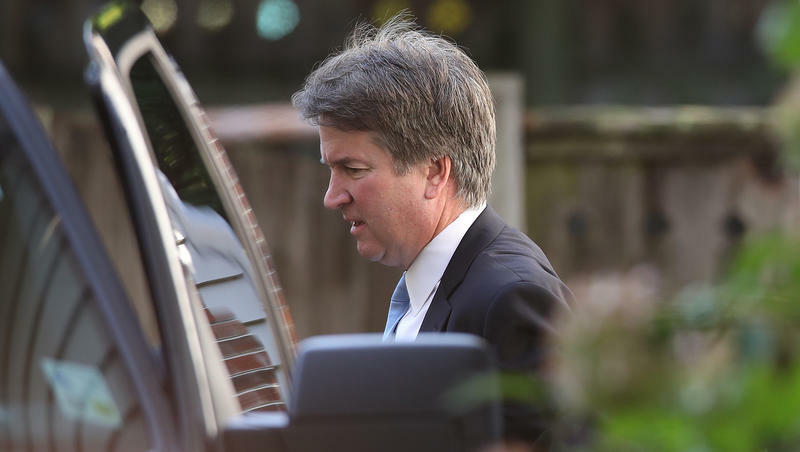 That pressure was on display this week after she became one of the first Democrats to meet privately with Judge Brett Kavanaugh, Trump's pick to replace retiring Supreme Court Justice Anthony Kennedy. 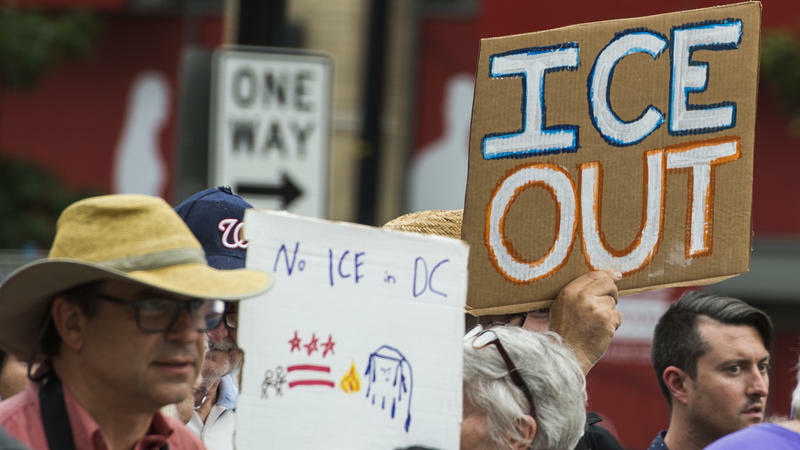 Congressional Republicans keep trying to downplay the possibility of a government shutdown this fall, just weeks ahead of midterm elections, even as President Trump returns again and again to that very scenario. 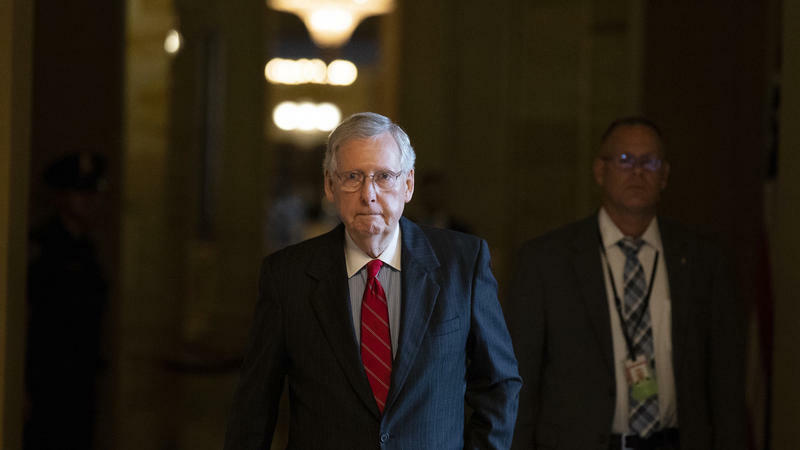 Senate Majority Leader Mitch McConnell has been clear that he wants Judge Brett Kavanaugh confirmed to the Supreme Court before this fall's election no matter what. 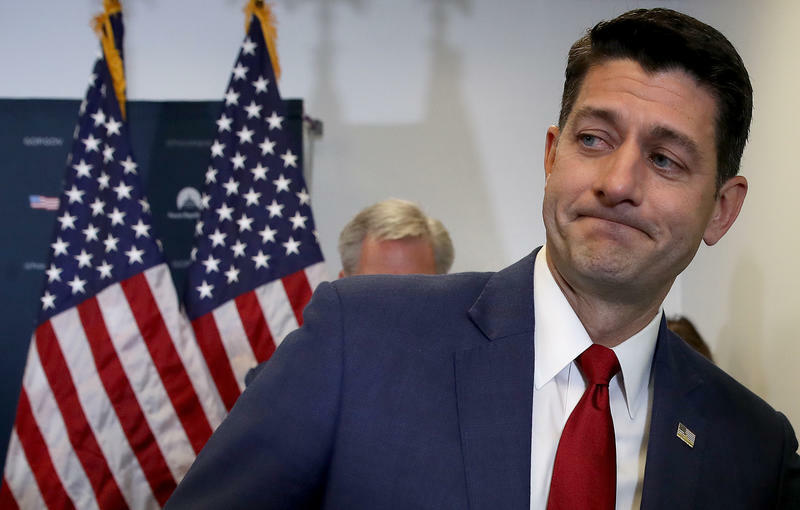 House Speaker Paul Ryan on Tuesday downplayed a threat by President Trump to revoke security clearances for a number intelligence officials who served under President Barack Obama as "trolling" and not a political act. "I think he's trolling people, honestly," Ryan told reporters. 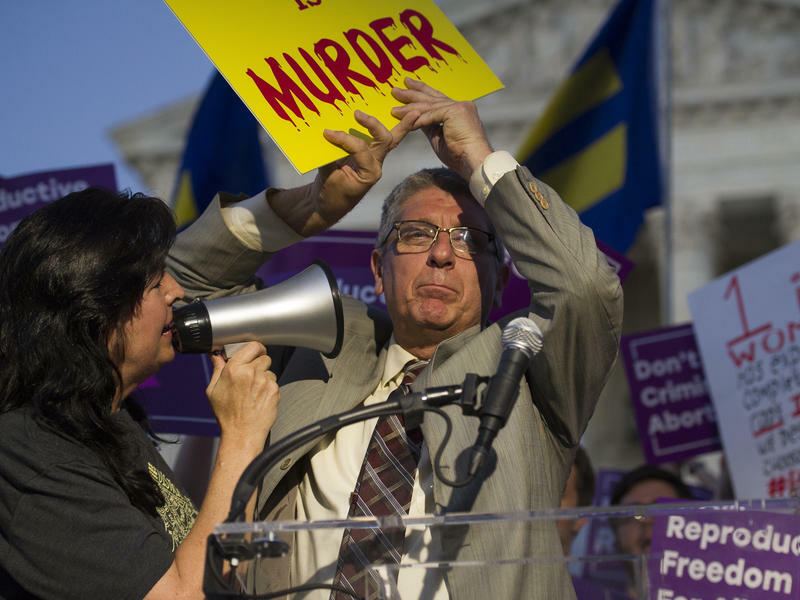 "This is something that is in the purview of the executive branch." House Speaker Paul Ryan has been speaking to reporters on Capitol Hill today, saying that he is willing to consider additional sanctions on Russia and also emphasizing that Russia did interfere in the presidential election in 2016. 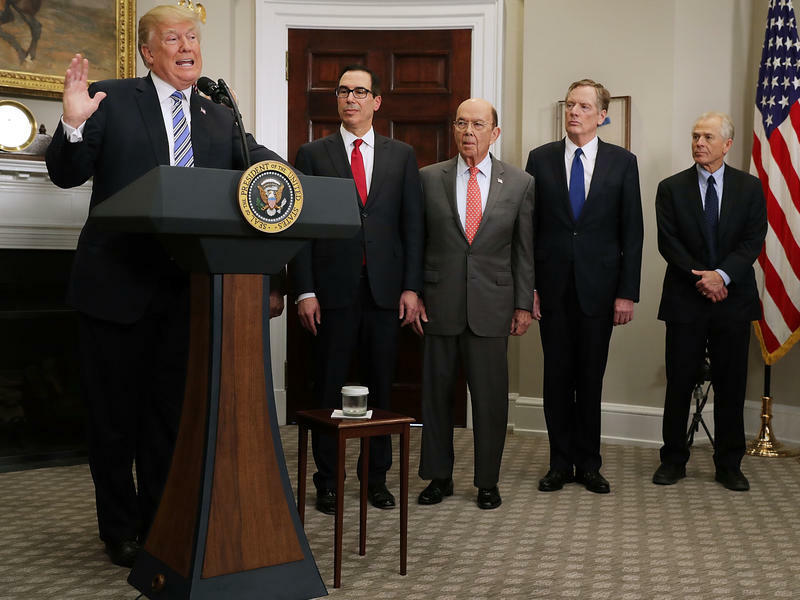 Congressional Republicans are growing increasingly worried that President Trump is on the verge of a trade war with China. But they're also realizing there is almost nothing they can do to stop him. House Speaker Paul Ryan, R-Wis., put it bluntly during an event at The Economic Club of Washington on Thursday. 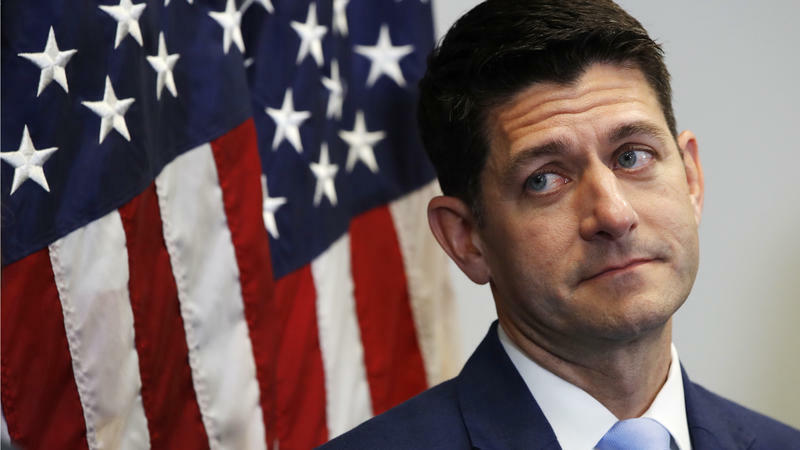 "You would have to pass a law to say don't raise those tariffs and the president would have to sign that law," Ryan said. "That's not going to happen." 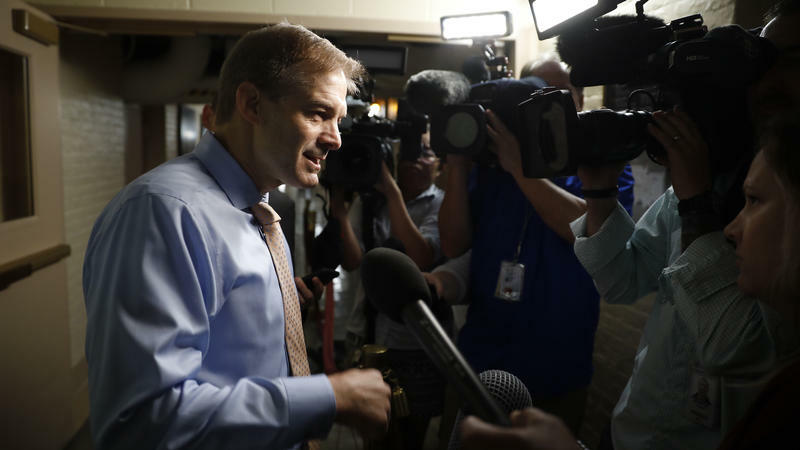 House Republicans and outside conservative groups are rallying around Ohio GOP Rep. Jim Jordan as he fights off allegations that he was aware that the Ohio State team doctor was sexually abusing wrestlers more than 20 years ago — back when Jordan was an assistant coach. Personal scandals often end political careers on Capitol Hill, but so far, House Republicans are rallying to Jordan's side, including House Speaker Paul Ryan — the man whose job Jordan hopes to take. 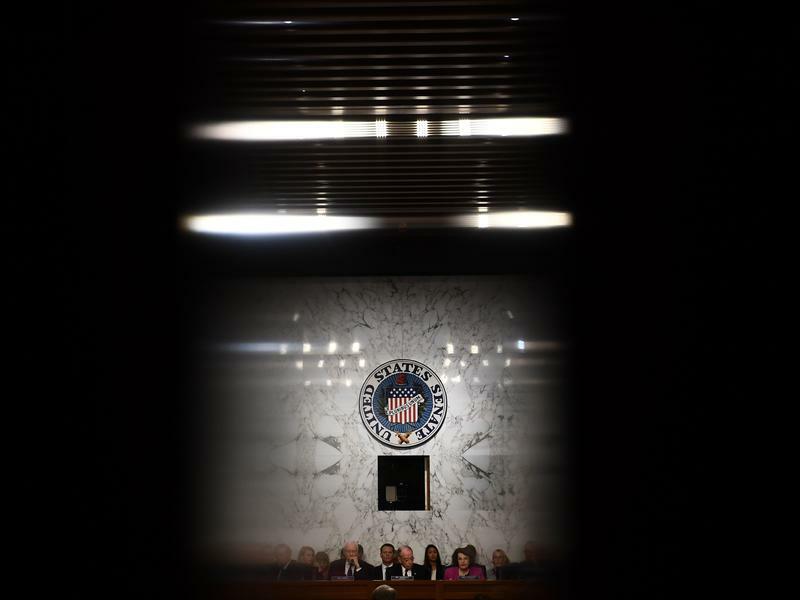 President Trump's nomination of Judge Brett Kavanaugh to fill the Supreme Court vacancy left by retiring Justice Anthony Kennedy was met with swift partisan response from many in Congress, emphasizing the power of a narrow group of uncommitted senators. 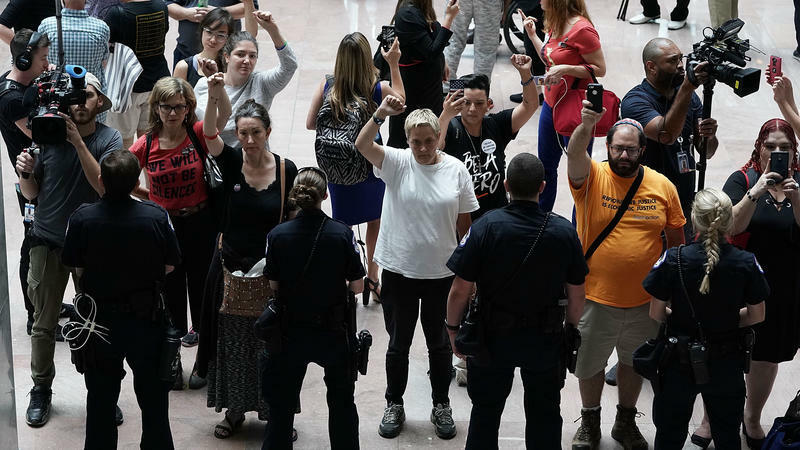 A large number of Senate Democrats, including Senate Minority Leader Chuck Schumer, D-N.Y., immediately announced that they plan to vote against Kavanaugh. Despite all the Democrats' special election wins, high voter turnout in primaries and polls showing strong party enthusiasm heading into the midterms, the fact remains that Democrats are still stuck at their lowest level of power in nearly a century. Even though President Trump's poll numbers have stabilized, party leaders see 2018 as a chance to seize back one key lever of government: the House of Representatives. But Democrats and their core voters can't seem to agree on the best direction to take.